NewWave Communications offers Internet service to approximately 708,627 people in 283 cities over 7 states. 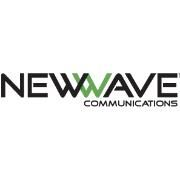 NewWave Communications is available in 7 states. 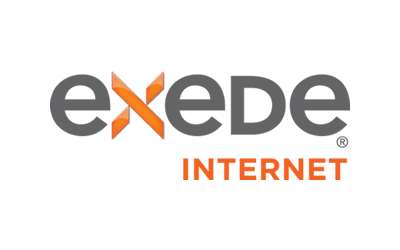 NewWave offers customers fast Internet speeds that allow for multiple devices, online gaming and more. There aren't detailed prices and plans on the site, which gives the impression they might be high, but they don't require contracts or usage fees!